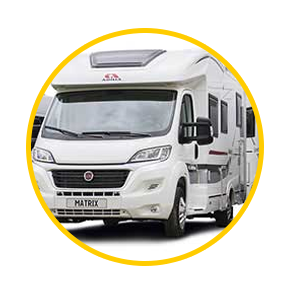 With over 25 years in the industry, we are one of the leading buyers of Caravans and Motorhomes in the UK. 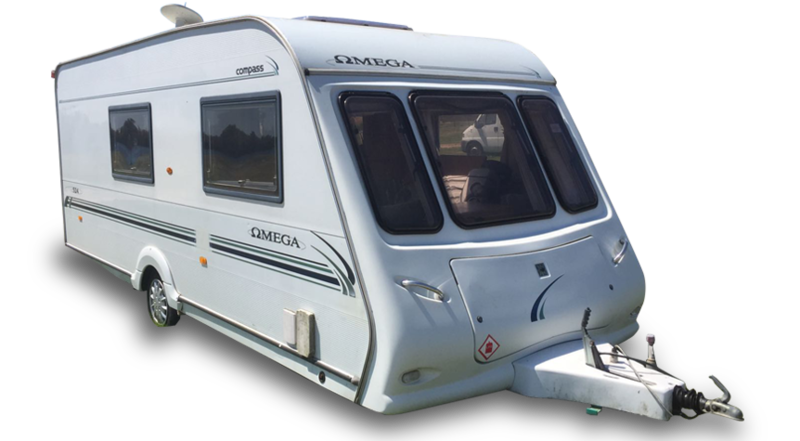 Caravans can be great fun, however caravanning is not for everyone. 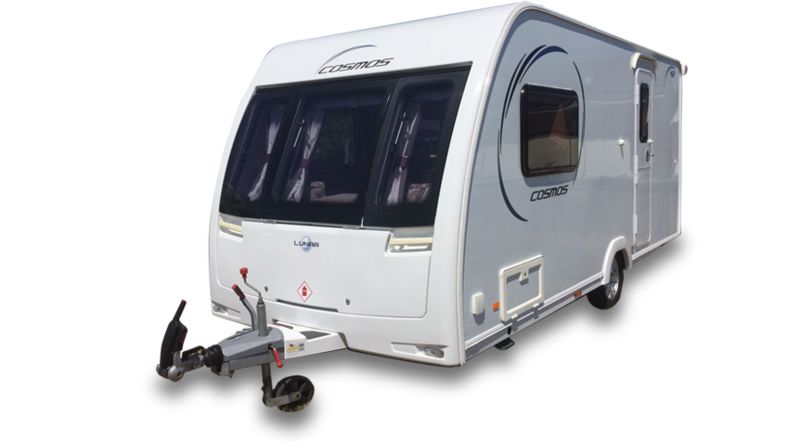 Once you have had a few holidays in your new van and the initial novelty has perhaps worn off, the running costs, maintenance, towing and holiday park fees can become costly. 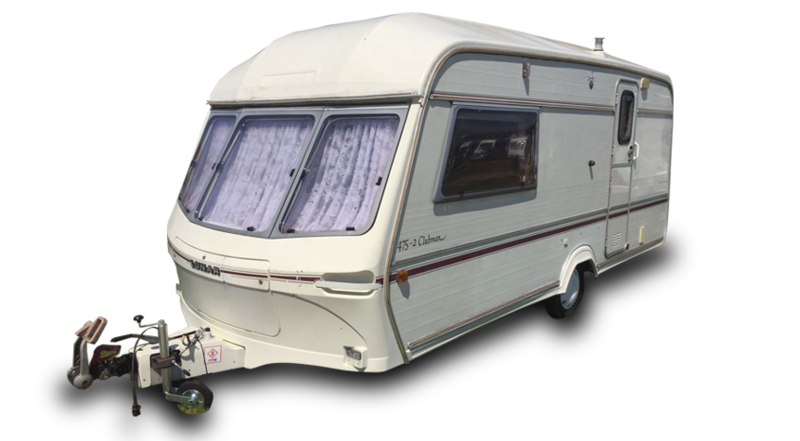 Trying to sell a caravan or motorhome privately can be costly and stressful too. Advertising, days off work for viewings, the endless paperwork and waiting around for the best buyer with the best price can seem to go on forever. Let us take this stress and worry away. 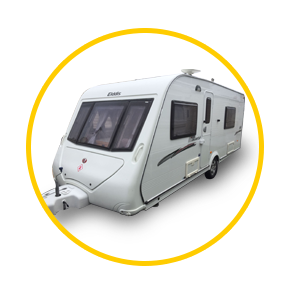 We pay book price for any make and model of caravans including European/German makes. 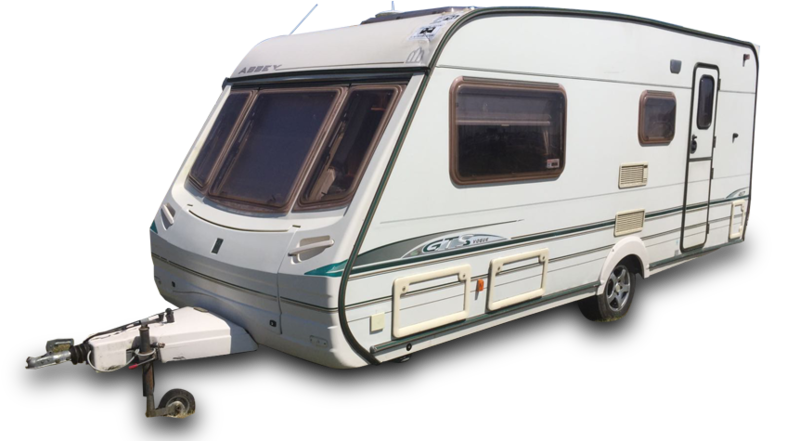 We also export caravans so anything is considered from 1994-2018. 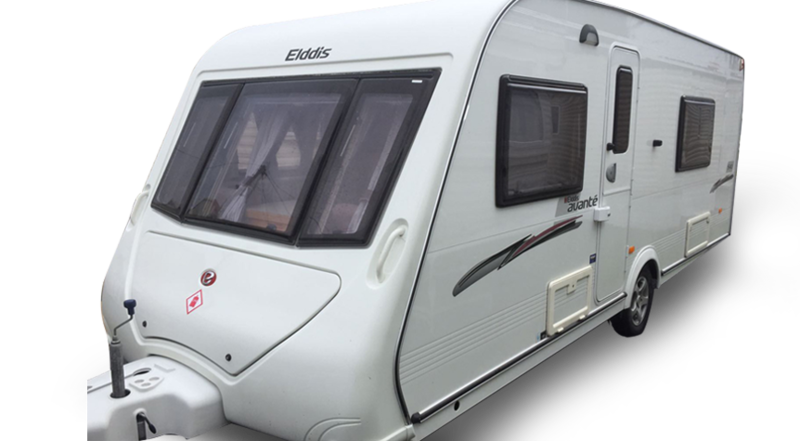 There are lots of different makes and models on the market today with different specifications and accessories, we realise each caravan and motorhome are different to price up but we have guide prices and we work closely with a number of caravan traders and industry specialists to make sure you receive the best possible price. 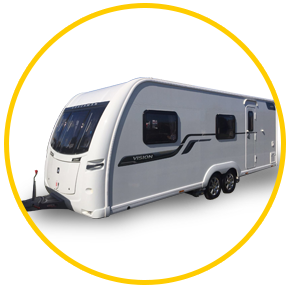 Do you have a caravan or motorhome that is in need of repair and just being stored somewhere costing you money every month? End these storage costs now by calling in the professionals, we can easily take it off your hands and save you money in the process. Do you fear that your van is too damp and will not sell? Don´t despair. Forget about trying to sell it privately, let us buy it from you in the state it is in today without having to have the repairs fixed beforehand. Just inform our team if there is a pending insurance claim because this will affect the valuation. 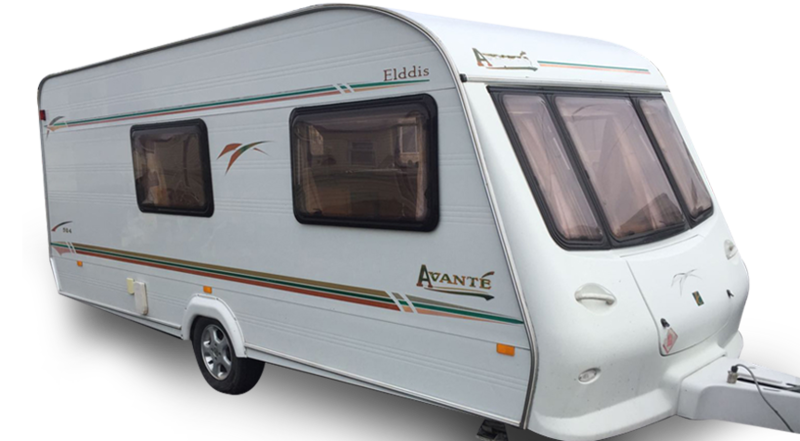 We need to ensure that the repair is going to be carried out by a reputable company and be of the highest quality workmanship otherwise the value of the van will decrease considerably. 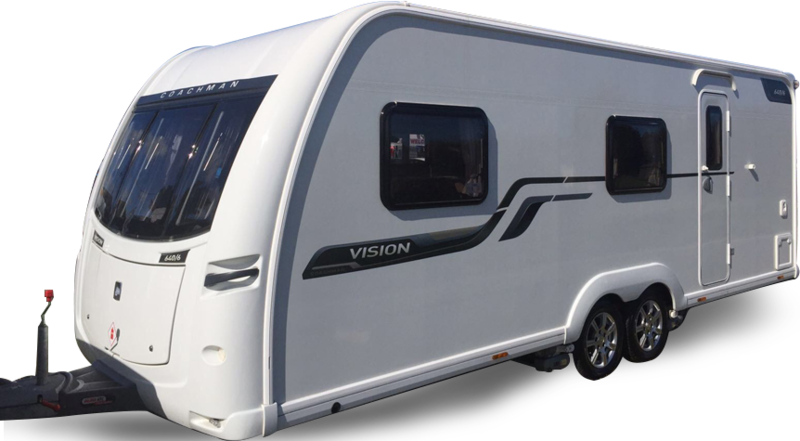 If there is finance still outstanding on your caravan or motorhome then do not worry, we will easily be able to buy from you and settle the bill at the same time. Call Myles today for coverage throughout the UK. 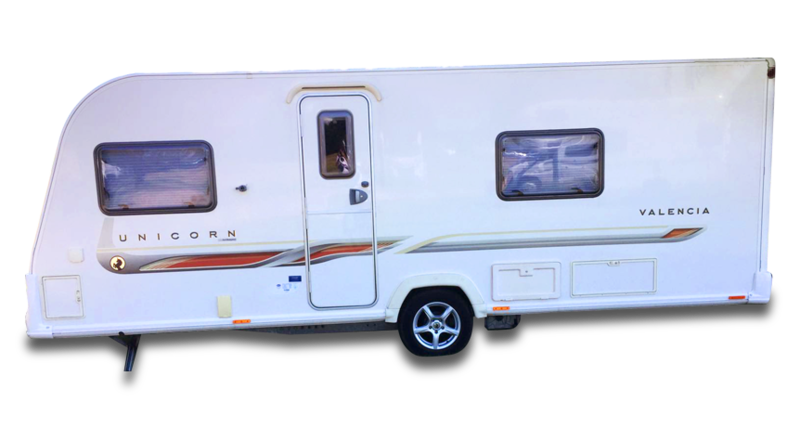 Talk to our family run team who can make appointments to come and look at your van within 48hrs.